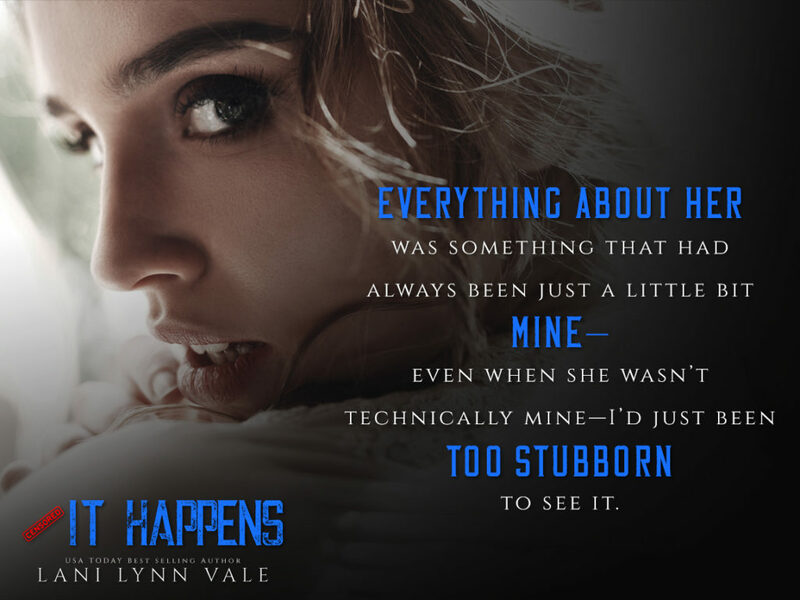 IT HAPPENS, the sixth book in the Bear Bottom Guardians MC series from Wall Street Journal and USA Today Bestselling Author, Lani Lynn Vale, is available now! Order your copy and start reading today! 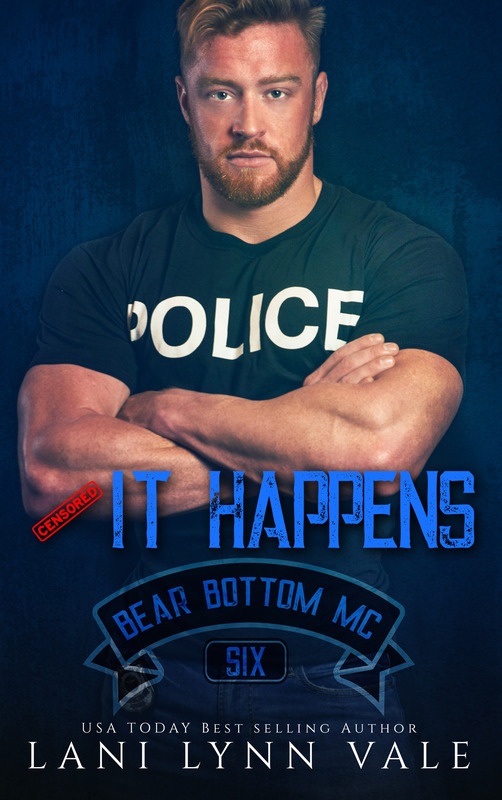 Order your copy of IT HAPPENS now!